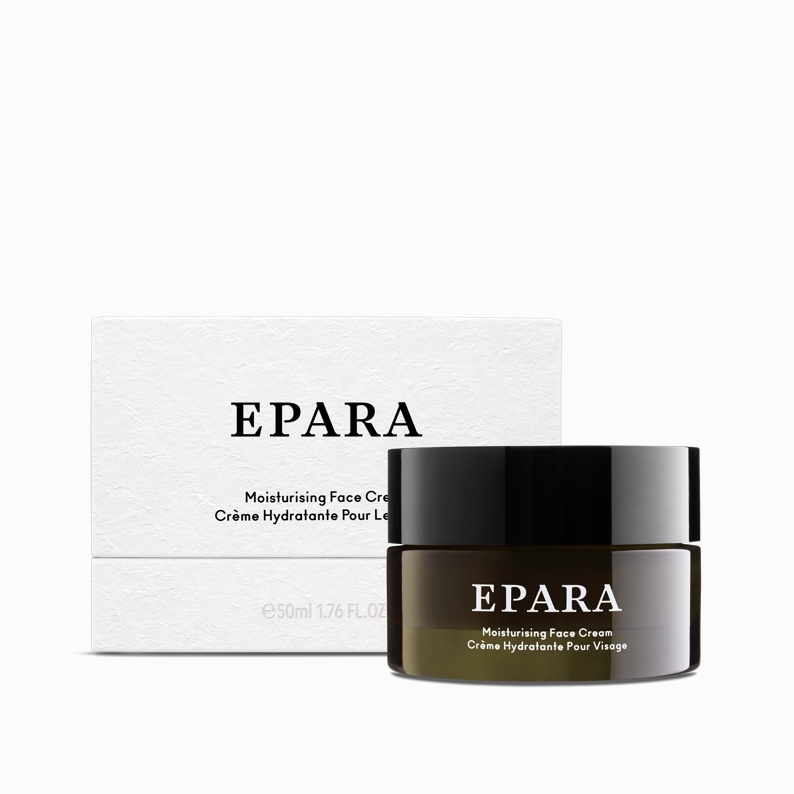 EPARA is a luxury skincare brand, founded by Ozohu Adoh. as a woman of colour. 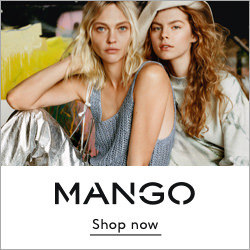 Beauty to me isn’t just limited to the outside, it comes from the inside too, and one of the reasons why I absolutely love this brand, is because of the origin of it’s creation. 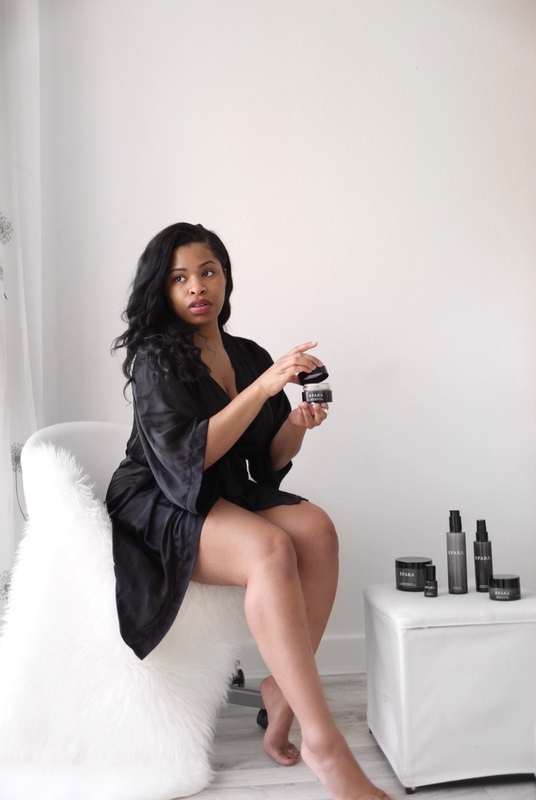 Ozohu is a Nigerian, just like me, and she felt that there weren’t many luxurious products on the market that really catered to women of colour, and actually meets the needs that we have, from uneven skin tone and hyper pigmentation to dryness and dehydration. I personally like to take care of my skin in a simple way and I’m so happy to have found the perfect products that are going to cater to my needs, step by step, to help me achieve a soft and youthful look and feel. This silky smooth cleanser softens and moisturises the skin. It’s also great to remove makeup. I apply it with my hands, then wipe off with cotton pads. I love this hydrating mist. It serves a number of purposes, from hydrating my skin after cleansing, to setting makeup, and refreshing the skin throughout the day. 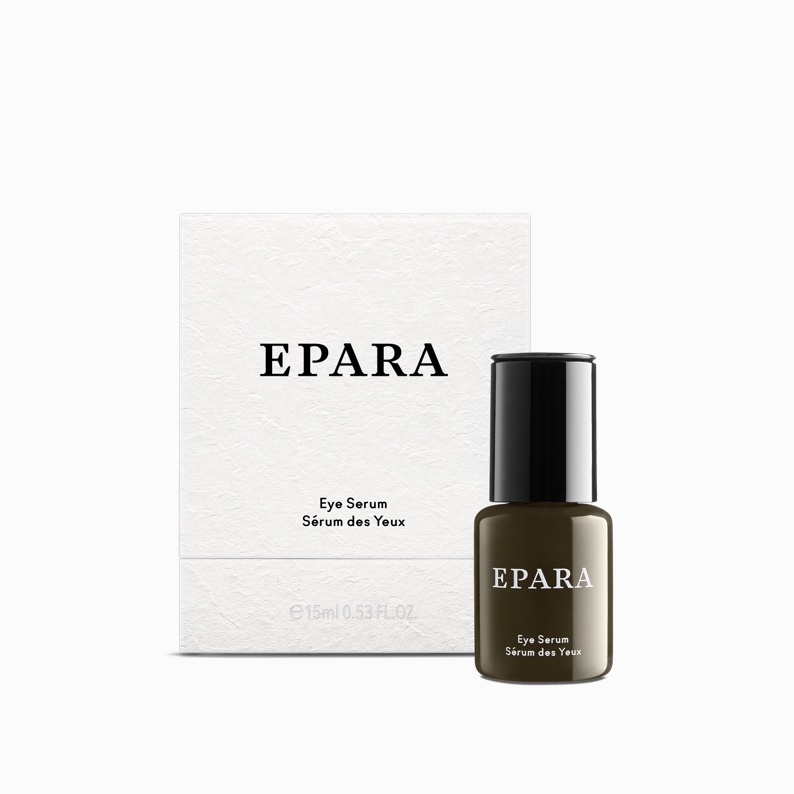 This serum helps to reduce bags and puffiness around the delicate eye area. 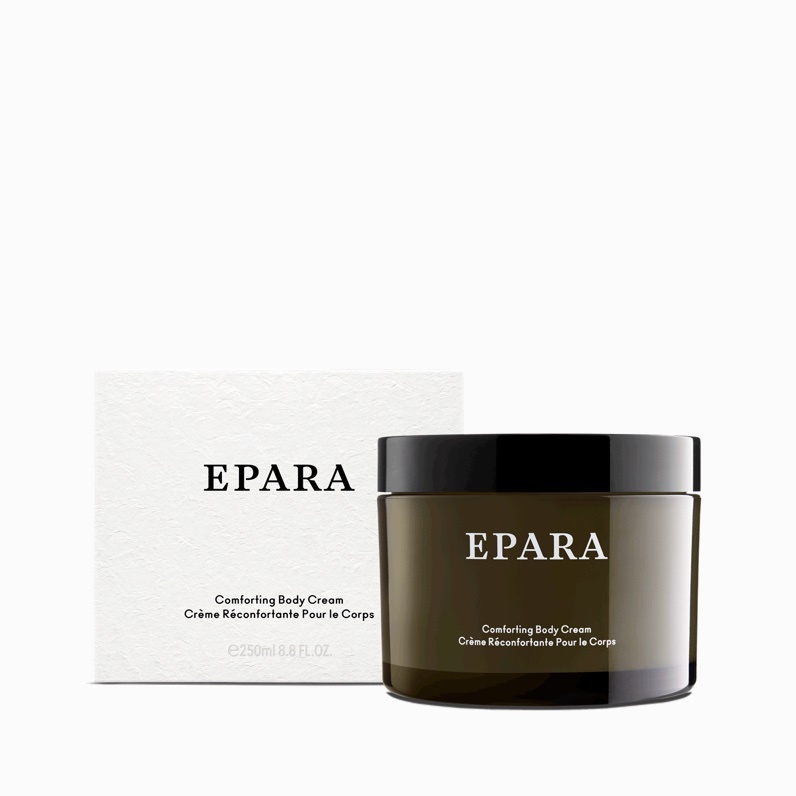 A luxurious nourishing face cream that leaves skin hydrated and smooth, and helps even out skin tone. It has SPF 15, which protects the skin too. That extra oomf as part of my routine, comes in this tub of pure comfort. Rich and luxurious, it pampers and smooths my skin. I’m excited to announce my ambassadorship with EPARA and I’m looking forward to sharing more in 2018.